The next two months could see a shakeup in the order at the top of the 2018 eKartingNews.com TaG Driver Rankings Powered by Bell Racing USA. This new release of the standings has the top seven unchanged, however, a number of events are on the horizon that can either improve drivers scores, or drop their totals should they not match or come close to repeating the results they garnered in 2017. 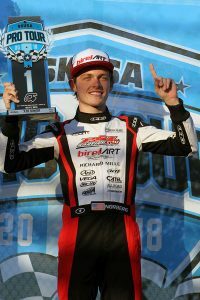 Ryan Norberg (PSL / Birel ART) is no stranger to matching a result, as the two-time SKUSA Pro Tour champion is now a three-time SpringNationals winner in three consecutive years. Norberg came up short of winning at the SummerNationals last year, but did what he needed to secure the title. On his heals in the Driver Rankings is Jake Craig (RPM / Tony Kart), the driver Norberg edged for the SKUSA title by just four points. Craig is the current championship leader heading into New Castle in August, vying to become the second two-time champion. Still climbing up the list, Canadian Samuel Lupien (RPG / Kosmic) could just be the spoiler in the party. Sitting third in the title chase, Lupien is coming off a big victory at the US Open / Rotax Grand Nationals this past weekend, which will be factored into the Driver Rankings next month. Alex Bertagnoli and Brandon Jarsocrak nearly shadow each other in terms of total races and score. 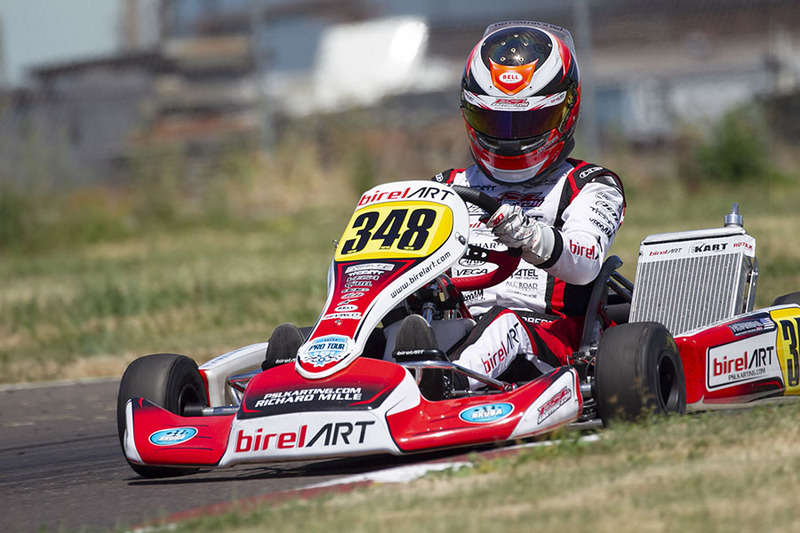 Bertagnoli (FMS / Kart Republic) has gone winless in 2018 at the big events, but gathered in podium finishes to keep himself inside the top-five. Jarsocrak doubled up at the recent United States Pro Kart Series to take the championship lead heading into the finale later this month, improving his score but not surpassing the mark set by Bertagnoli. The KartSport North America / Kart Republic driver also scored a second straight victory this weekend’s Battle at the Brickyard, which will be added to the Driver Rankings next month. Dante Yu is expected to improve his score as well next month, picking up a recent victory at the California ProKart Challenge. The CompKart driver is on a roll, earning his first career SKUSA Pro Tour victory at the SpringNationals, and could easily be inside the top-five next month. Nicky Hays (PGR / Ricciardo) remains in seventh, in jeopardy of not repeating as California ProKart Challenge for a third straight year. His focus is moving to open wheel racing, however, still making starts at big karting events. Falling out of the top-10 is Canadian Ryan MacDermid (PSL / Birel ART), losing last year’s US Open result and dropping to 11th. This has promoted Brit Callum Bradshaw (CRG Nordam) to eighth, WinterNationals winner Christian Brooks (CRG Nordam) to ninth, and Billy Musgrave into tenth. Musgrave holds the #1 spot in the Stock Honda Driver Rankings, making him the first driver to hold a spot in the top-10 of both categories for the first time in many years, putting him in with the likes of Kyle Wiegand and David Jurca. The ‘On the Move’ this month for TaG is Franklin Motorsports / Merlin USA driver Austin Schaff, up 89 spots to #33. The Senior rookie picked up his first victory of 2018 at the Route 66 Sprint Series event at Road America, coming off runner-up results to Jarsocrak at the USPKS weekend in Mooresville, North Carolina. Schaff is the next in line under the Team FMS tent that have come up from Cadet, Junior and Senior aboard the Merlin brand, ready to follow in the footsteps of Kalish, Lemke, and Bertagnoli. The bar set still belongs to two-time SKUSA Pro Tour champion Ryan Norberg. The loss of the runner-up finish at the US Rotax Grand Nationals from last year only drops him 50 points in the total, still holding a 41-point advantage over Craig. Norberg (PSL / Birel ART) is coming off two runner-up finishes at the Can-Am Karting Challenge, placing second to hometown hero Luke Selliken both days. With no racing at the US Open this past weekend, Norberg needs to come out of July and August with similar or better results to remain at the top of the EKN Driver Rankings. 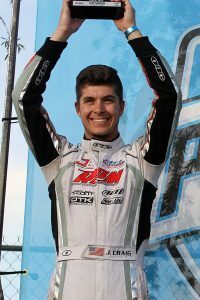 It has been nearly four years since Jake Craig won the SKUSA Pro Tour title. 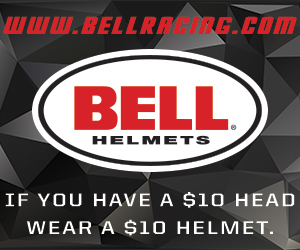 Clinching it with a stellar performance through the heat races at the SKUSA SuperNationals, Craig was taken out in the main event on the opening circuit. While the win eluded him, Craig left a champion and grabbed redemption in 2016 when he scored victory at the SuperNats. With the SuperNationals set to return to the Rio, the RPM / Tony Kart driver could return to Vegas as a champion for the second time depending on how things unfold at the SummerNationals. It has been a stellar 18 months for Canadian Samuel Lupien. Since joining the Rolison Performance Group operation, Lupien has become a threat at each and every race he attends. Samuel ran away with the victory at this weekend’s US Open / Rotax Grand Nationals in New Jersey, which should help his total next month. 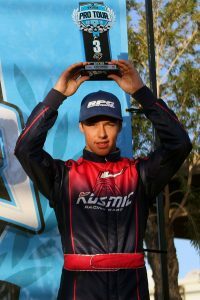 Add in the fact that he was among those fighting for the title chase at the California ProKart Challenge until missing this weekend’s race at Santa Maria, and sitting third in the SKUSA Pro Tour standings, this could be Lupien’s best season yet.